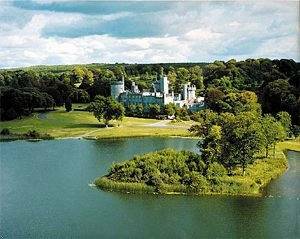 Dromoland Castle Resort, Ireland 0.0 out of 5 based on ratings. 0 user reviews. Dromoland Castle is one of Ireland's most famous Baronial Castles dating back to the 16th century. Located on 365 acres of its own Estate with lake and woodlands. Dromoland Castle Resort opened as a hotel in 1963. The Dress Code For Dinner: Jacket For Gentlemen And Smart Dress For Ladies - you will find the Dromoland meets your requirements for elegance, class, and history.